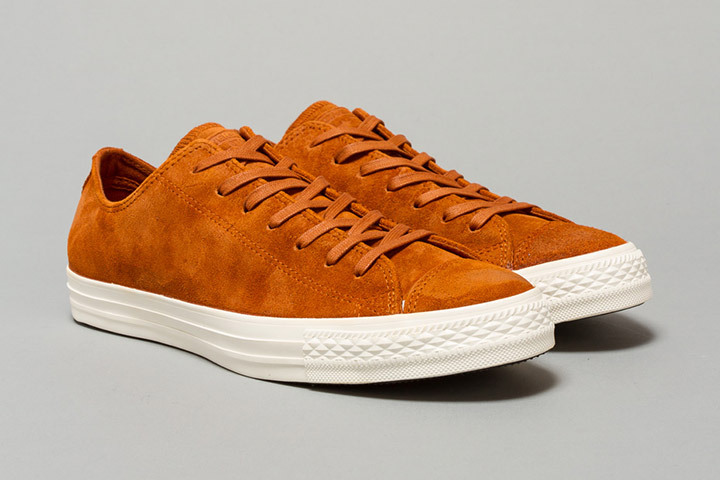 The classic Converse Chuck Taylor All Star low gets a luxurious suede makeover in 2 colours. When it comes to classic sneaker style, the Converse Chuck Taylor All Star sits comfortably at the top, along with the other footwear icons. These suede versions of the Chuck adds a bit of weight to the aesthetic of the upper, while the tonal laces and lack of stripe on the midsole keeps things super clean and stylish. Tonal branding puts the finishing touch to a subtle and sleek rendition of an icon. These should keep your feet a little warmer than the traditional canvas upper as well. 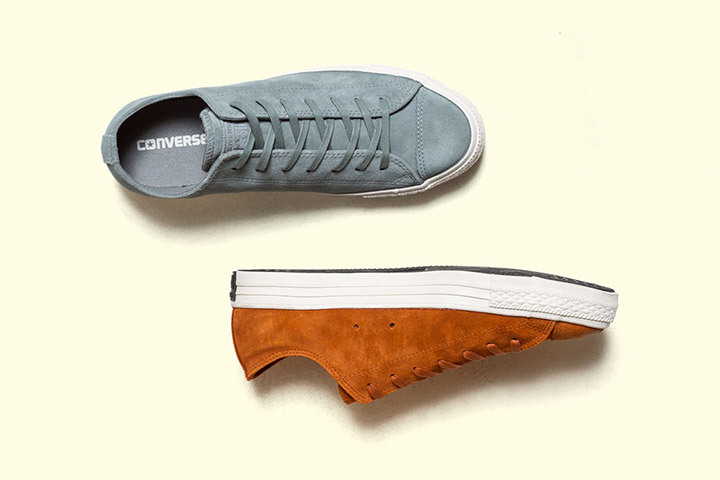 You can get your hands on the suede Converse Chuck Taylor All Star in either Jasper or Auburn at Oi Polloi now for £65 a pair.